Wallace’s Garage is a long established garage and service station including used car sales in Templemore, we strive to offer the highest levels of motor service and repair. With highly trained and experienced technicians and friendly, professional service you can rely on us to service and repair your car, keeping it in peak condition. 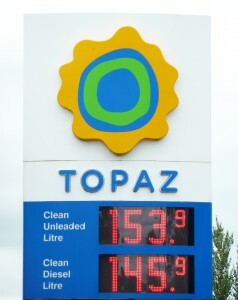 Wallace’s Garage is situated just outside Templemore town on the N62 heading to Roscrea. Charlie, Ivor and their team, Pj and Bernie would be delighted to deal with all of your motoring queries.